Horizon Golf at La Cala Resort in the Valley of Mijas is located within the complex’s famous Campo Asia golf course. 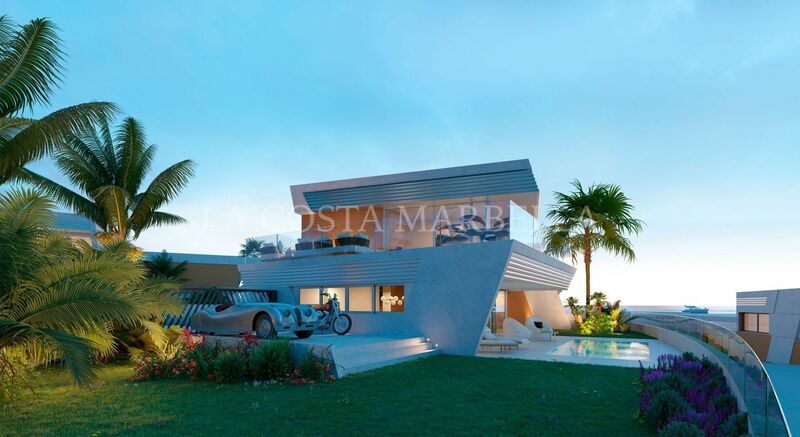 The development and the golf are perfectly integrated within a natural environment with spectacular scenery. 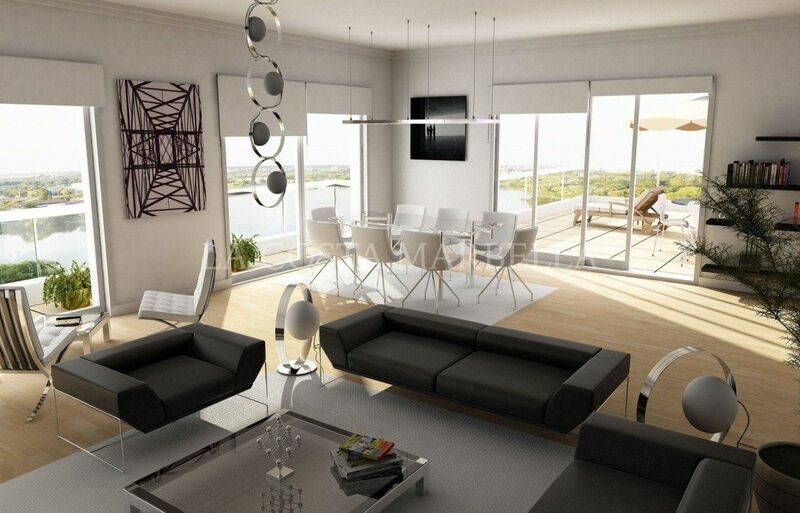 A new concept of terraced homes based on the maximum use of the space. Located in a unique surrounding between the mountains, the beautiful natural “Parque Natural de la Sierra de Mijas” and the Mediterranean Sea. 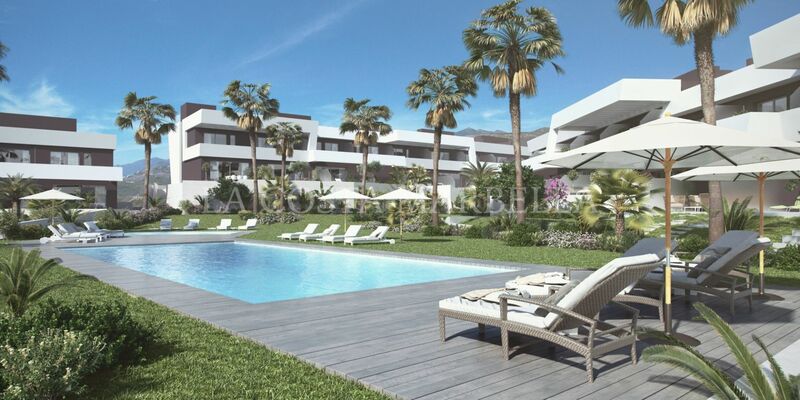 Only 10 minutes from the marvellous beaches of the Costa del Sol, between the bay of Mijas and Fuengirola; 20 minutes from Marbella and 30 minutes from Malaga airport, that is accessed by the A7 Motorway (N-340). 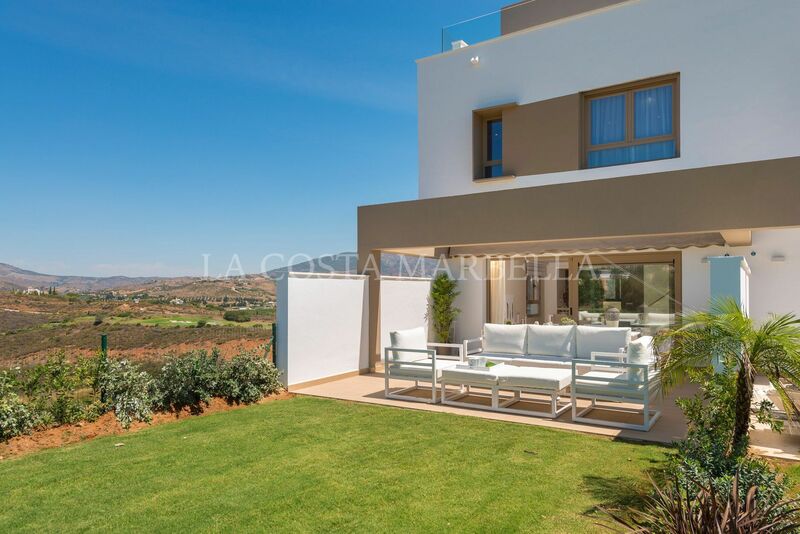 Please, send me more information about ref LCM-DLP-TH2018, Town House in La Cala Golf, Mijas Costa or similar properties.